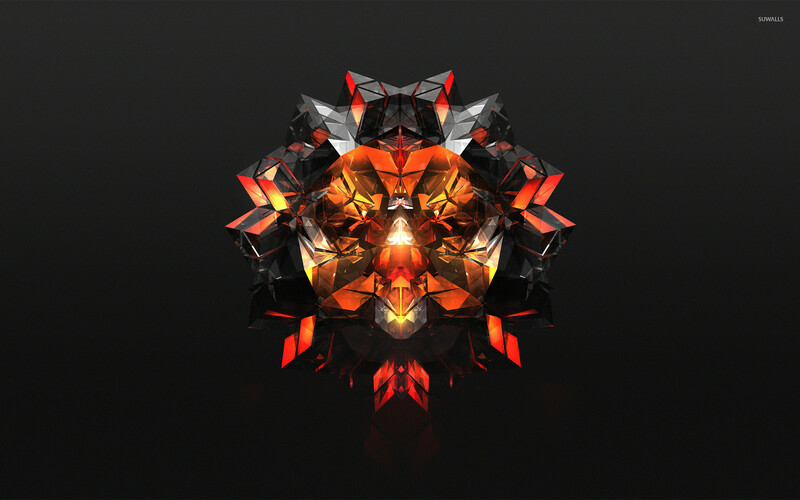 Orange facets Abstract desktop wallpaper, Shape wallpaper, Facet wallpaper, Abstract wallpaper - Abstract no. 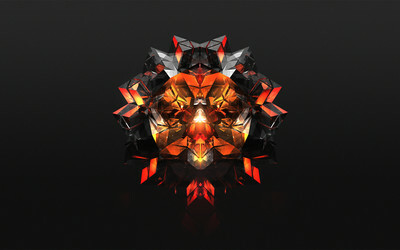 41767. 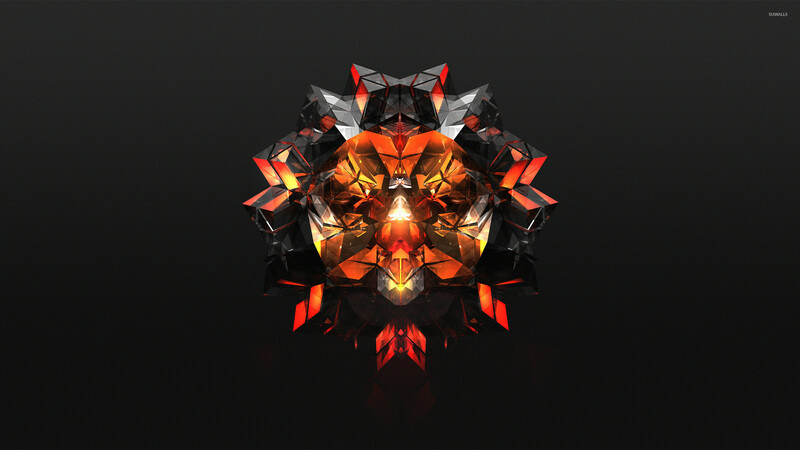 Download this Orange facets Shape Facet desktop wallpaper in multiple resolutions for free.